Whether your company or brand is doing business online or not, an effective digital marketing strategy is the vital component of an overall marketing campaign or strategy for a business. Every business (small or large) which is doing of most the business operations online, always needs to hold a most effective and result driven digital marketing strategy full of renowned digital marketing tactics to make it easily noticeable by online customers and users. A small business might be using several offline and local advertising methods to reach the maximum number of potential customers, but it must also have a foolproof digital marketing strategy to boost sales in this era of huge competition. In this digital world, there are a lot of reasons why you should develop a digital marketing strategy and why your small business really needs it. Some of the most vital reasons are given below here. As digital marketing is a mix of several online marketing techniques such as search engine optimization, content marketing, mobile advertising, email marketing and social media marketing, a wisely developed digital marketing strategy enables a small business to utilize the all available channels of online marketing to acquire more new customers and sales leads as well. Having a well-written marketing strategy on hand always helps you reach your marketing goals efficiently without going out of track. Similarly, a digital marketing strategy tells that what online marketing goals you want to achieve and how things should be done accordingly. It helps you know exactly that which digital marketing tools should be used, how to use them appropriately and what results can be expected from each marketing tool used in a digital marketing strategy for small business. Due to the latest technological advances, almost all businesses are shifting to the digital marketing by leaving the traditional marketing methods behind. When more of the businesses will get into the game of digital marketing, it would be hard for you or your business to survive. That is the reason you should develop a digital marketing strategy for your small business right now to get it done effectively before your competitors. 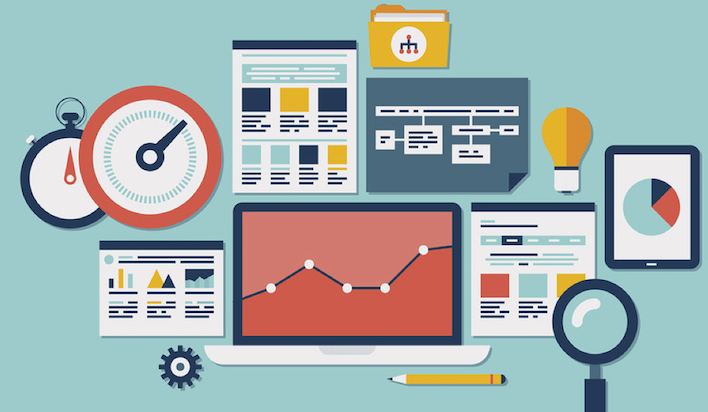 How will a digital marketing strategy provide the expected outcomes? 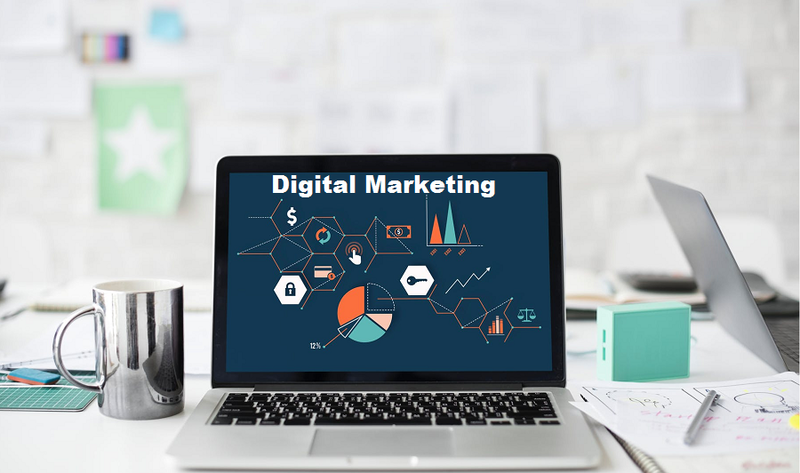 Since most of the small business owners do digital marketing personally due to insufficient financial resources, it is always great for them to ensure that how a digital marketing strategy will provide the expected marketing outcomes at the end. Below are top rated digital marketing tips that can help a business or company to acquire desired marketing results in the exchange of the digital marketing endeavors. Proper market research should be the vital component of your digital marketing strategy as it will help you know that what online resources people are using to search for the products or services you are offering and whether to use social media platforms, search engines or email marketing to reach them. It will enable you to plan better and result driven digital marketing tactics to get most from your marketing efforts. You should be reading digital marketing blogs to stay on the top of latest digital marketing trends and updates to develop a new digital marketing strategy or to modify an existing one to get better results. As it is mentioned in recent lines that digital marketing is the mix of several marketing tools to reach the prospects online, you should decide prudently that which digital marketing tools you should be using in your digital marketing strategy. Below are some most powerful and working digital marketing tactics that can help you boost marketing results incredibly. On-page SEO or on-site SEO is the practice of optimizing a business website or blog to get high ranks in search engines as well as to get more traffic via search results. It is the process of making a website user-friendly and search engine friendly so search engine bots can crawl it easily to help your secure visible place in SERPs. On-page SEO factors may include high-quality content, proper use of titles, description & tags, page load speed, optimization for mobile and better site navigation etc. Off-page SEO is all about improving the position of a website in search engines by using various link building and search engine optimization techniques such as guest blog posts, blog comments, web 2.0, article submission and so on. Social media platforms are known as the best way to reach the target audience directly without spending a lot of efforts and energy. Strong social signals can help your online business or company perform better in search engines than competitors’. You can also share your website or blog content on social media platforms to boost the blog traffic quickly. As the name shows that you have to pay something for this, it is expensive but the fastest way to advertise a small business or company over the web. PPC advertising can bring most relevant traffic to your company website quickly. There are a lot of reasons that why content marketing is important for small businesses and resolving the customer queries and problems can be one of them. Since the web is all about content, if your website or blog has quality and informative content it will definitely secure a visible place in search engines. When it comes to web content writing, you should write content for humans not for search engine bots because user engagement is one of the ranking factors that can help you rank higher in Google. Email marketing is always there in the list of most important digital marketing tools as it enables a company to reach the target audience directly than any other way of marketing. As it can aid you to get more customers and sales leads, it should be a vital part of the digital marketing strategy to boost the digital marketing ROI. A great thing about digital marketing is that everything in this mode of marketing is measurable. There are a lot of tools to measure blog traffic that can show how well you are doing and which digital marketing technique is performing better than others. Measuring the overall performance of digital marketing efforts enable a company or business to tailor the existing digital marketing strategy according to the audience engagement and latest marketing trends to get much more form the efforts. I have to say that we must get as much knowledge as we can when it comes to digital marketing. The learning curve never ends. I have to say that I resonate with number 4 – Emails. It is so important to keep up engaging with our list. Giving them more information that we do on our blogs and of course, selling a certain percent of the time.